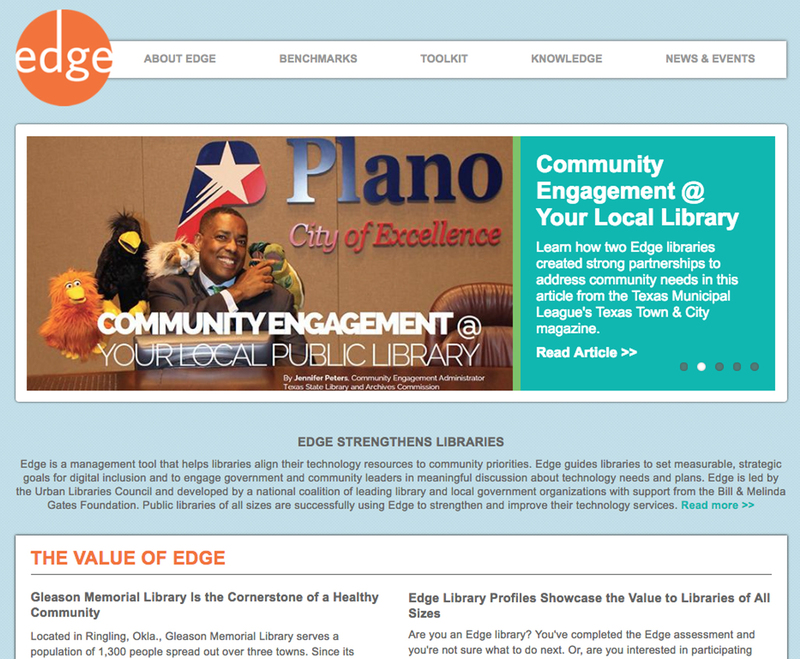 Which Edge platform is your library using? 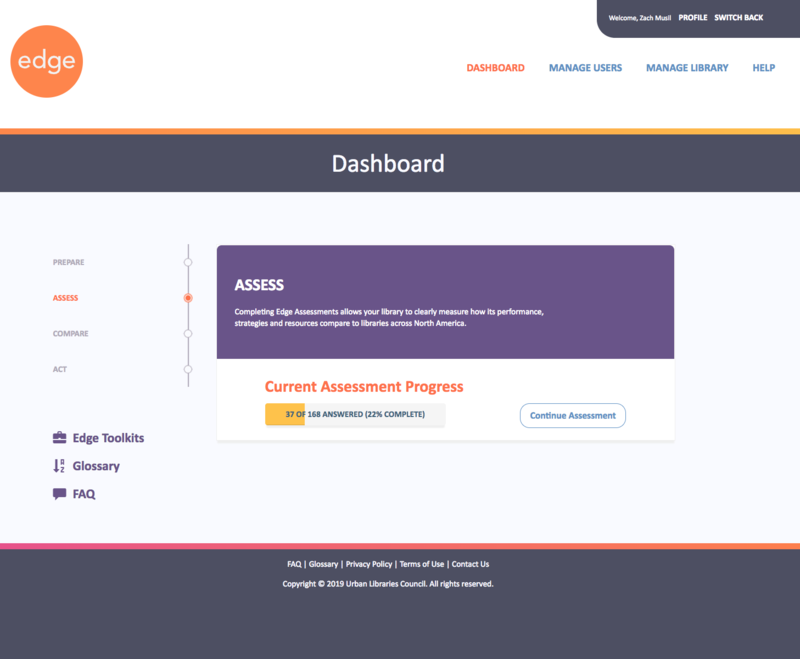 All libraries that are beginning a new Assessment cycle will use this platform. Your library should use Edge 1.0 if it is operating under a subscription held by the State Library of Iowa. How can I determine if my library is a current subscriber? To determine if you library is currently covered by a state/province subscription, or to check the status of an individual library subscription, please email info@libraryedge.org.